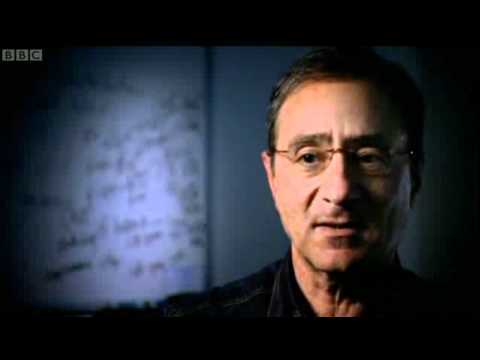 Science Documentaries and Movies: BBC Horizon - What makes us good or evil? What makes us good or evil? It's a simple but deeply unsettling question. One that scientists are now starting to answer. Horizon meets the researchers who have studied some of the most terrifying people behind bars - psychopathic killers. But there was a shock in store for one of these scientists, Professor Jim Fallon, when he discovered that he had the profile of a psychopath. And the reason he didn't turn out to be a killer holds important lessons for all of us. We meet the scientist who believes he has found the moral molecule and the man who is using this new understanding to rewrite our ideas of crime and punishment.